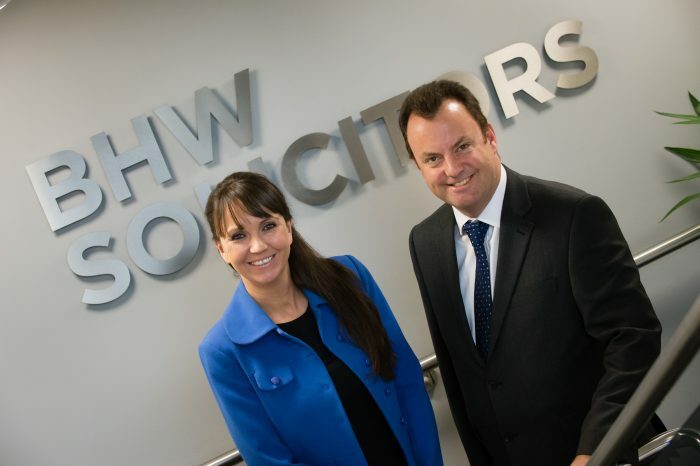 Amanda Badley and Steve McElhone, BHW Solicitors. Leicester law firm, BHW Solicitors, has continued its expansion with the hire of two high profile Partners. “We are trusted by businesses of all sizes, from sole traders and SME’s to some of the region’s largest and well-known employers. Having a team of lawyers with specific expertise and knowledge within key sectors is what makes us stand out as the leading specialist commercial law firm in Leicester,” said Nick.